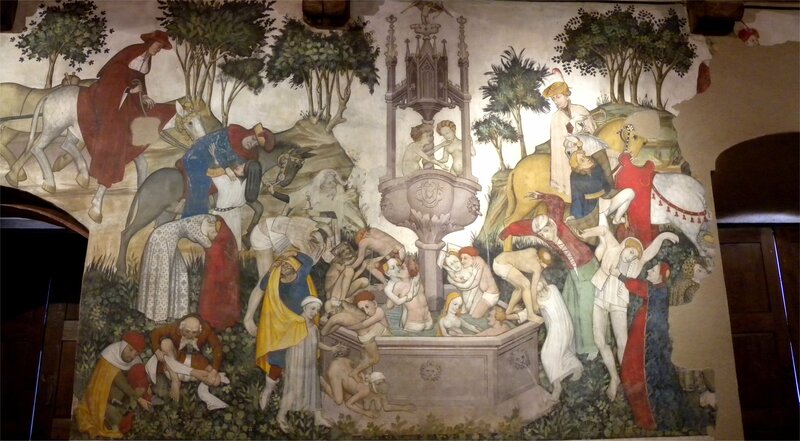 With its unique style made by the beautiful frescoes that decorate the halls, con-sidered among the most important in Europe, is a fascinating medieval fortress transformed over the centuries in the mansion of the noble family of Saluzzo della Manta, who held the property for more than four hundred years. 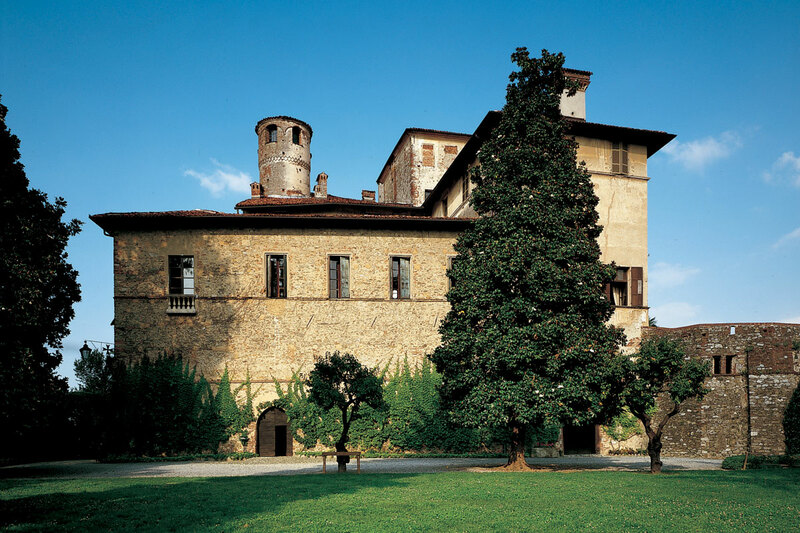 The actual appearance of the complex is the result of many additions and alterations oper-ated over the centuries by various descendants of the dynasty. 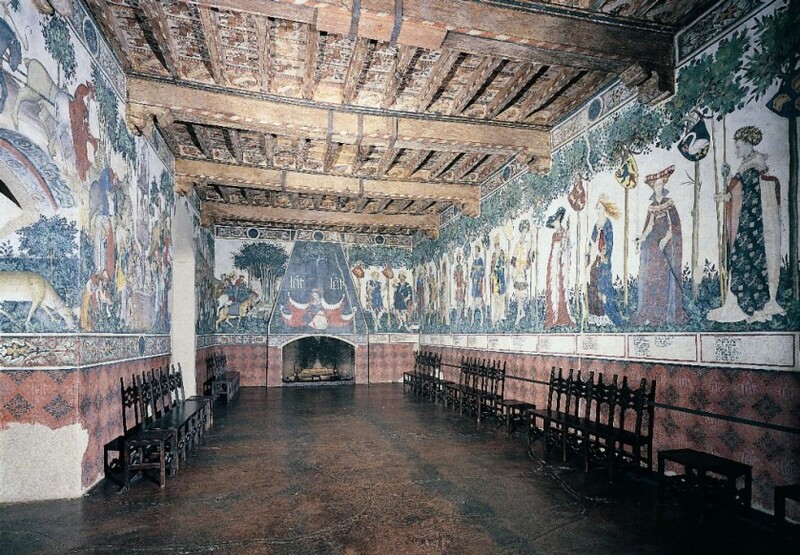 Here you can deiscover the walls, the garden, the forest and the beautiful interiors, with salons sixteenth and the extraordinary murals of the Baronial Hall depicting the Parade of Heroes and Heroines which is matched, on the opposite wall, the mysterious representation of the Fountain of Youth . 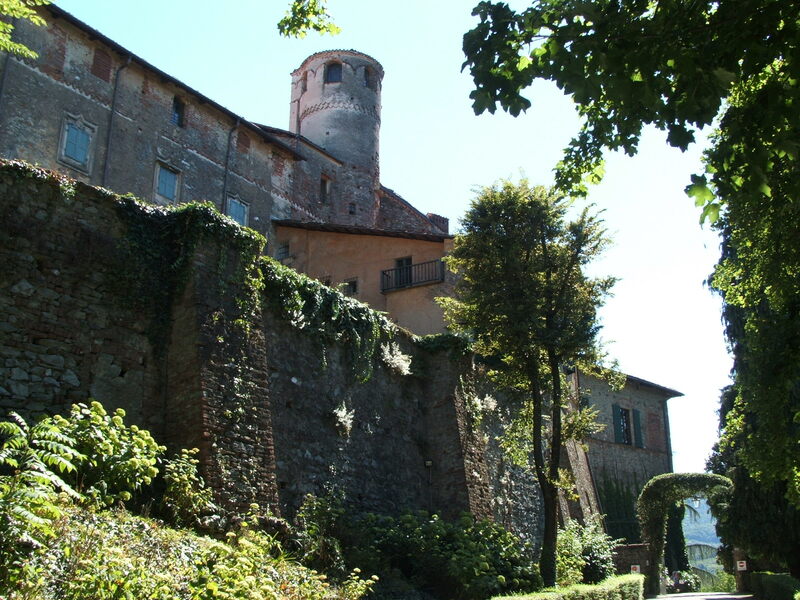 Of particular value is the adjacent Church of St. Mary in the Castle, of the fifteenth century.